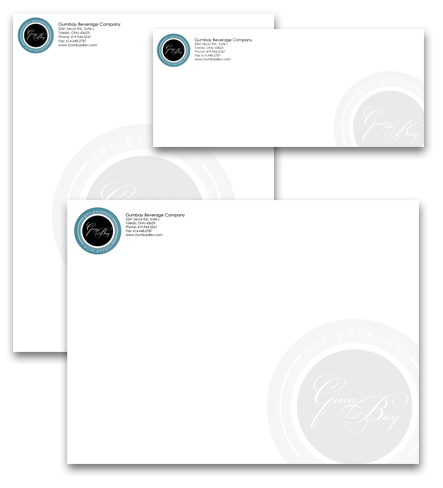 Give your company an impressive identity package including letterhead, envelope and business cards that set you apart. Digital can produce your company collaterals and stationary digitally or conventionally, so we have you covered regardless of the quantity you may need. We also help clients by managing their business card programs - creating custom web interfaces for your company to allow employees an easy ordering tool for their cards. B y producing all cards through the same program you can be certain that the company brand will be consistent from location to location..